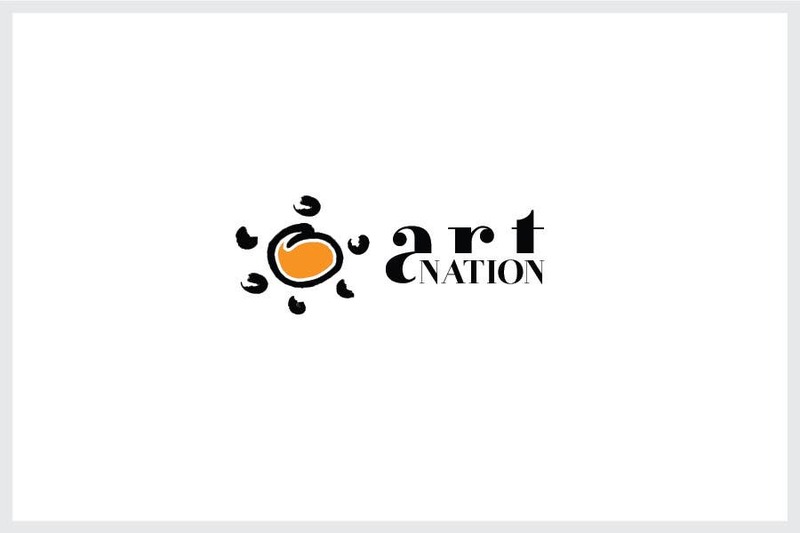 I combined "art" and "nation" so that "nation" is contained by "art". can u improvise on this version? Sure, I will think about it. Can you give me some directions? In layman's words, what do you feel it still needs?